They were sometimes, for geographical reasons, known as the ‘Bantry band’. But their often-belligerent Roman Catholic pietism also earned them the nickname ‘The Pope’s Brass Band’ (previously applied to a group of Irish parliamentarians in the 1850s). 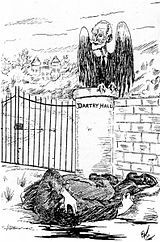 Their leader may have been Timothy Healy, MP, but William Martin Murphy, entrepreneur, builder, railwayman, MP, publisher and zealot, was one of the most influential forces within this group of Irish nationalist politicians who came from the area around Bantry in Co.Cork. Although Murphy inherited some wealth and a viable building business from his father he quickly struck out on his own and turned a small fortune into a large one. He turns up in some unexpected places early in his career. While he is known for having made large sums of money building railway lines in Africa he was also on hand in Milltown Malbay in January 1885 when Charles Stewart Parnell turned the first sod on the project that became the Ennis and West Clare Railway. Later the railway was made infamous by Percy French in his song Are you right there Michael are you right. 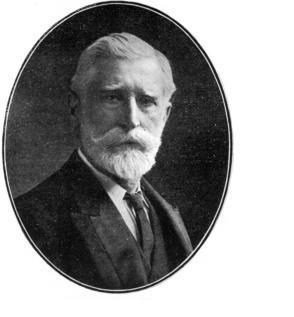 Three years after breaking the resolve of the workers of the city of Dublin he became president of the recently established (1913) Rathmines and Rathgar Musical Society. He was succeeded in this office by, in turn, his son and daughter. While it was his ownership of the Dublin United Tramways Company and his leadership of the employers that renders Murphy infamous or celebrated to this day (depending on your position on the political spectrum), of equal significance was his involvement in the newspaper business. This began long before his ownership of the Irish Independent newspaper. In 1891, after the seizure by the Parnellite faction of the Irish party newspaper, United Ireland, and the ejection from the premises of its acting editor Matthias McDonnell Bodkin (its editor, William O’Brien, was in the USA at the time) Murphy’s money funded the short-lived National Press, although his name does not appear on the list of those who subscribed to the shareholding that established it. The National Press was little more than a vehicle for the anti-Parnellite rhetoric and vitriol of Tim Healy. It was responsible for a series of editorials, the first of which was entitled ‘Stop Thief’. In these Parnell was accused of the embezzlement of National League funds. The party leader, it was claimed, had, for a number of years ‘been stealing the money entrusted to his charge’ [their italics] Parnell’s unwillingness to sue the newspaper for libel was exploited in further editorials as the week went on. Emboldened by the non-appearance of a writ, on 2 June the Press reminded its readers ‘ “Thief” is an unmistakable word. We called Mr.Parnell a thief. We now repeat the epithet.’. By the time of his death in October Parnell had not sued. Many years later, however, Murphy had the penultimate laugh when he purchased what had been the Parnellite daily during the period of the Split, the Irish Daily Independent. The last laugh would have come when the Freeman was merged with his new acquisition in 1924. But as he had died five years before he was not around to enjoy the demise of the 160 year old newspaper. One of Murphy’s few reversals was his convincing defeat in the 1892 general election for the Dublin, St.Patrick’s constituency by the Parnellite candidate William Field. Murphy lost by a 4:1 margin. Field, as luck would have it, though he ran one of the largest butcher’s businesses in the city, had a background in the labour movement through his involvement with farm labourers. 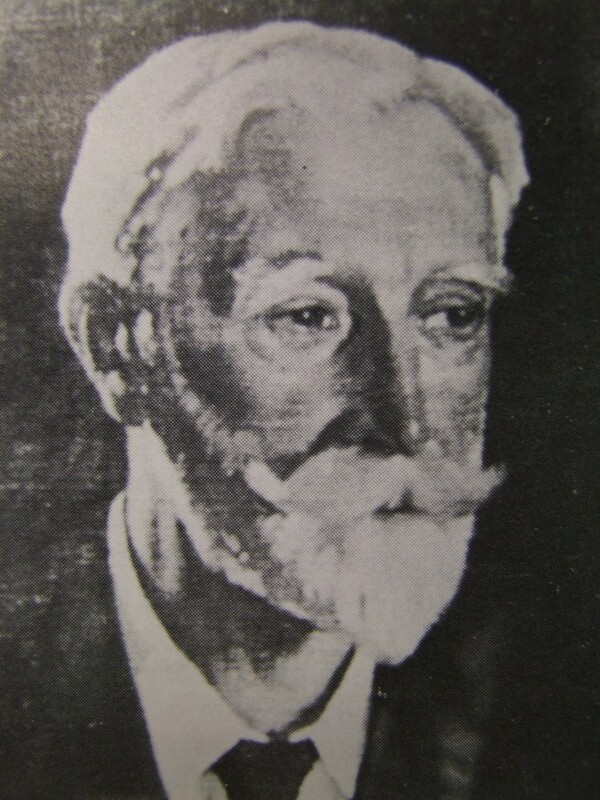 Though far from being a syndicalist (he often expressed his opposition to socialism) Field can, arguably, be cited as the only representative of labour to have given the capitalist pietistic zealot, William Martin Murphy, a political hiding.